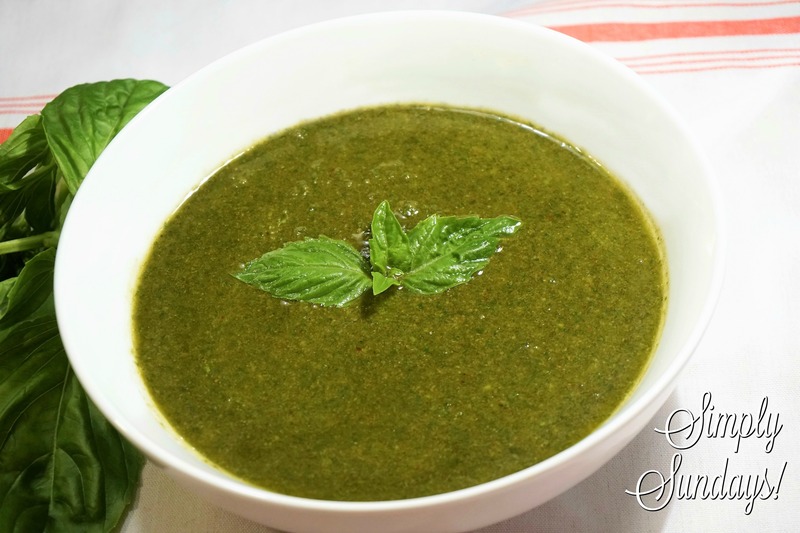 Basil Pesto – Simply Sundays! Our kids named this the “Besto Pesto” because they think it’s, well, the best pesto! There are many jarred pestos available in the supermarket, but once you see how easy this is to whip up and once you taste how good this pesto is, you’ll never even consider buying store bought! And there you have it! A simple and deliciously fresh tasting Basil Pesto! Try this Basil Pesto in pasta dishes, as a spread on a crusty baguette or a dip for roasted veggies! Pingback: Eggplant Parm Stacks – Simply Sundays!